The CMC Supermill PLUS horizontal media mill is the latest adaption of a proven design that dates back to the late 1970s. The CMC Supermill PLUS horizontal media mill is the latest adaption of a proven design that dates back to the late 1970s. The need for finer particle size and higher quality dispersions in wet grinding has created many challenges for todays manufacturer. CMC has met these custom processing challenges for particle size reduction with its Supermill PLUS media mill. Equipped with the latest milling technology and innovative design features, this media mill offers efficiency, flexibility and economy for the most demanding applications. The Supermill PLUS media mill is offered in a variety of sizes and materials of construction. Manufactured in Fleetwood, Pennsylvania USA, this media mill is one of the true work horses offered in the industry of grinding mills today! Come visit our Technology Center and test the Supermill PLUS media mill yourself. 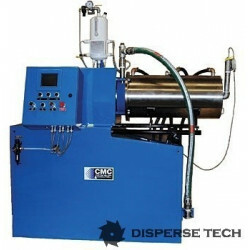 CMC’s Pilot Plant Supermill Plus is a lab size version of our full size horizontal media mill. 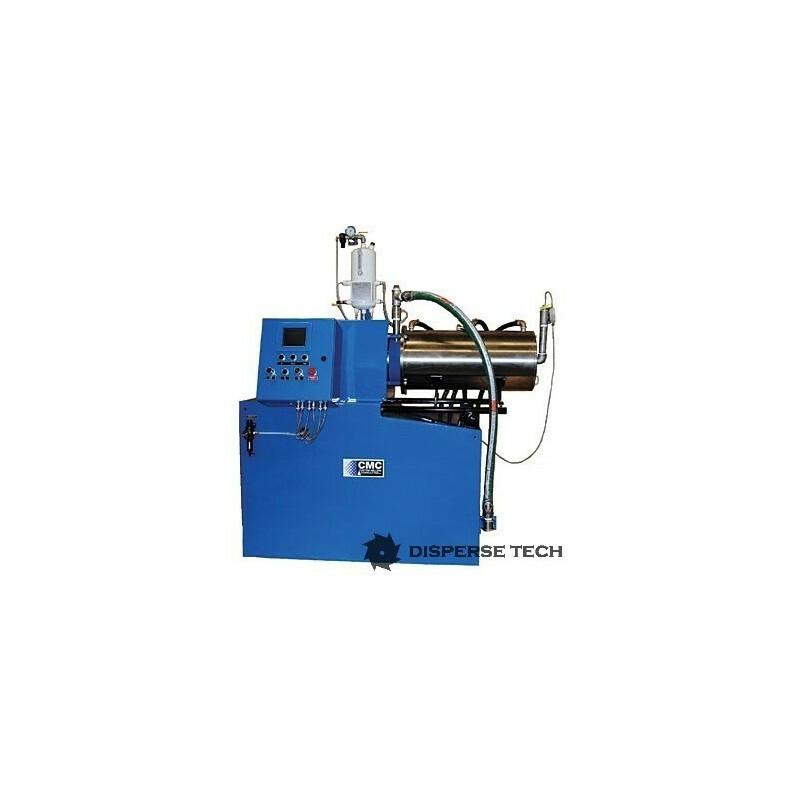 The 1.5 liter milling machine can be used for formulation development or for small batch processing. It can process batches from 2 gallons to 30 gallons.